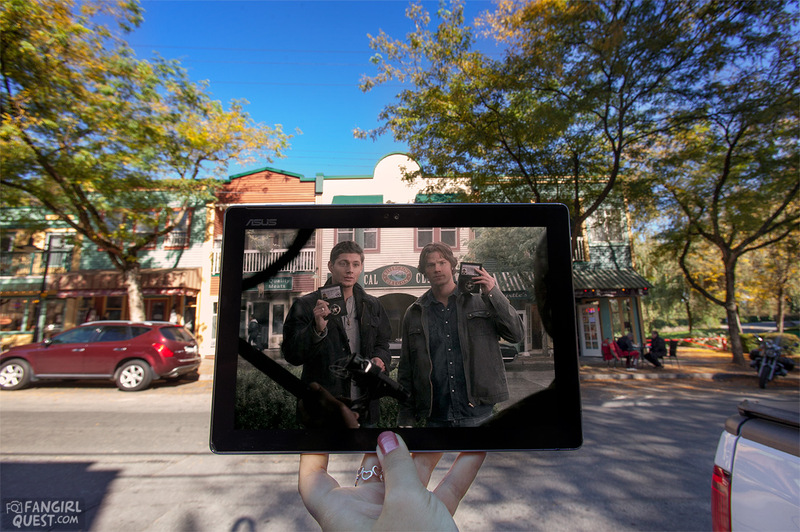 Vancouver Filming Locations: Supernatural, Arrow, The Flash & More! 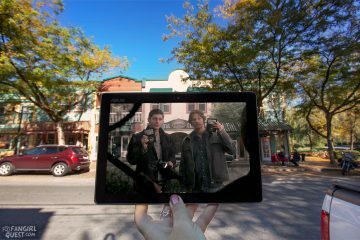 One of our favorite cities to visit is not only a beautiful place to explore on its own, but it’s also the home to dozens and dozens of movies and TV shows. 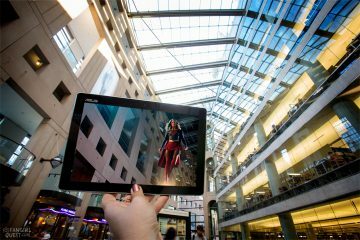 This guide concentrates on the superhero shows and a couple of other productions, so it’s only a scratch on the surface of the long list of movies and shows filmed in Vancouver. 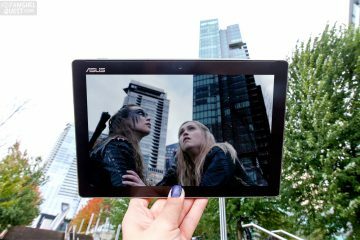 Please note: we’re currently working on this guide so some of the posts & location pages are still missing. The map is fully functional, though. 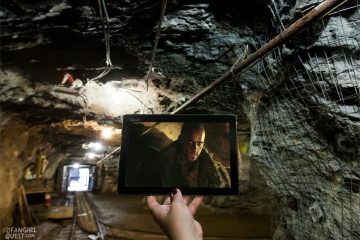 Have fun exploring our favorite locations! Click on the little icon on the top left corner of the map to open the list of locations. Each color represents a different show/film. Below the map, you’ll also find a list of locations with photos and more information. The little square icon on the upper right corner will take you to Google Maps where you can see the map in full! Some of the blog posts and location guides we’ve created so far. 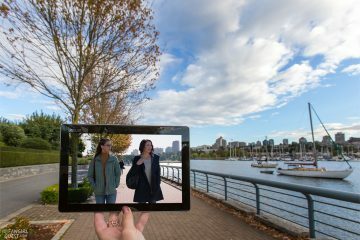 Check out the detailed stories from some of the best filming locations in Vancouver below. Just pick your favorite show or a movie and go! 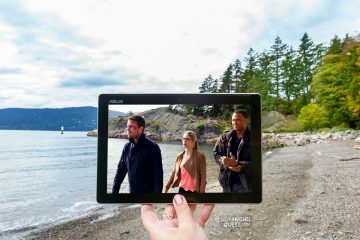 Follow in the footsteps of Oliver Queen & co to Vancouver and beyond! 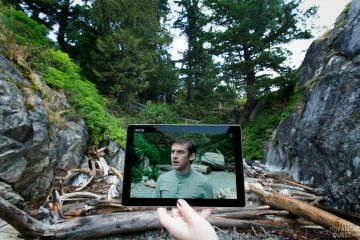 Join the wacky world of David Haller in this guide to Legion’s Vancouver locations. (Coming soon!) 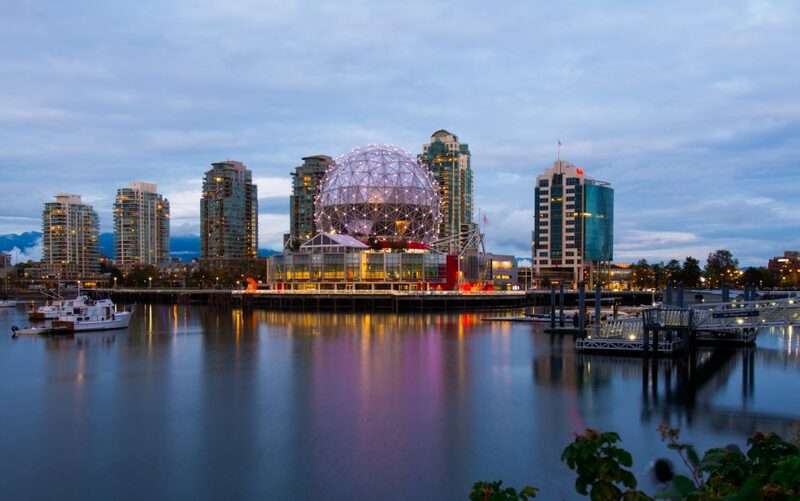 Even though the cast & crew of Lucifer have now moved on to Los Angeles, there are plenty of Lucy spots in Vancouver you can visit! 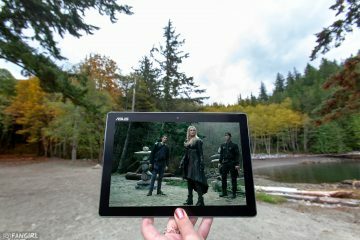 Some of the Supergirl locations are simply stunning. 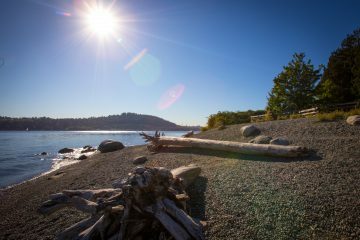 Check out our location guide here to learn more! The thick forests of British Columbia pose as The 100‘s post-apocalyptic world. (Coming soon!) 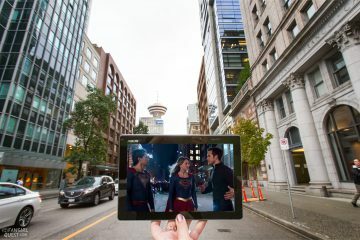 Lightning speed, odd creatures and amazing heroes – The Flash is one of the many superhero shows filmed in Vancouver. Yay! 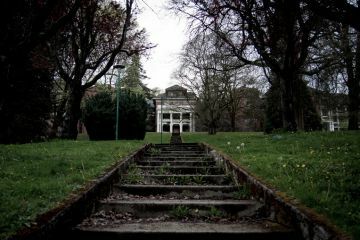 We visited some of The X-Files filming locations in Vancouver, BC and looooooved walking in the footsteps of Mulder & Scully. (Coming soon!) 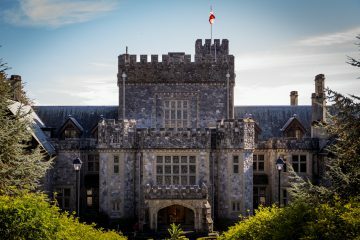 A quick look at a couple of locations from X-Men and our snarky favorite in red spandex, Deadpool. 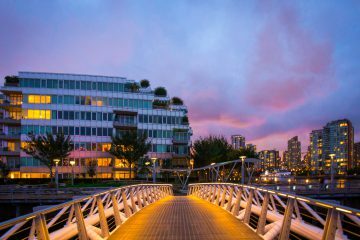 Can't get enough of Vancouver? We either, to be honest. 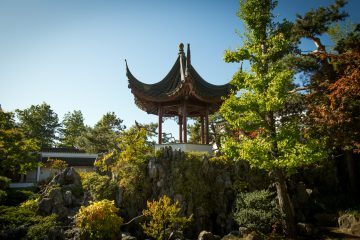 In case you want to check out all our posts related to Vancouver & see some stunning photos of a stunning city, follow this link!